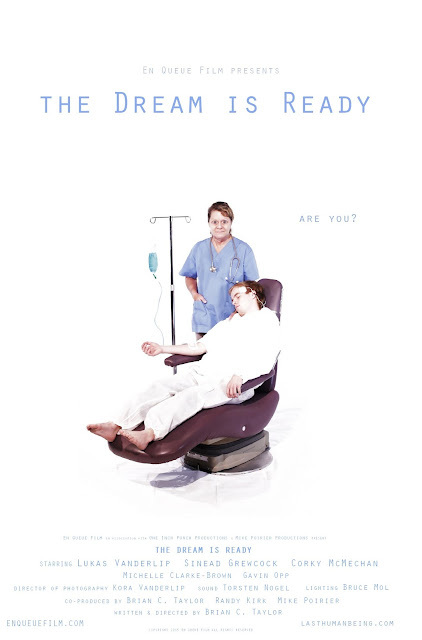 Our LHB Teaser short film the Dream is Ready will show at Horrorfest in Kelowna Oct 30, 2015. As always Horrorfest, hosted by the Okanagan Society of Independent Filmmakers promises to be a spooky good time. Also, HERE IS THE POSTER! Right click on the above image, select save as and keep the poster for yourself, it's a large file, it should print up reasonably well. Enjoy and share if you like.